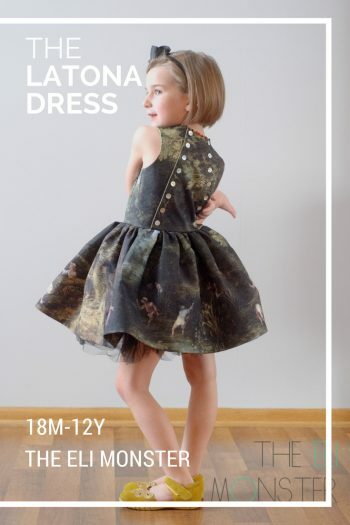 We are pretty dress crazy here! 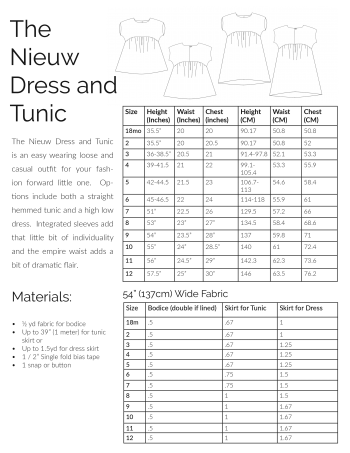 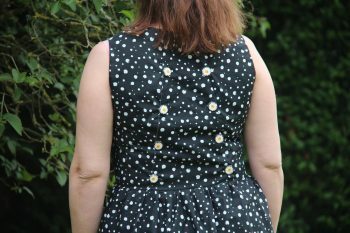 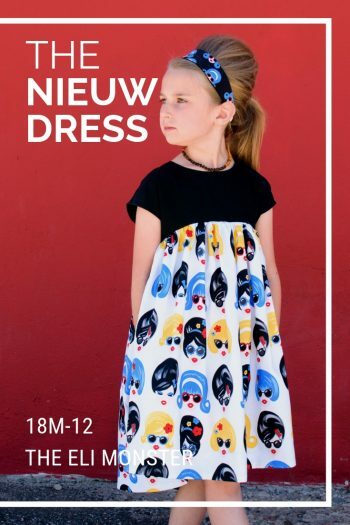 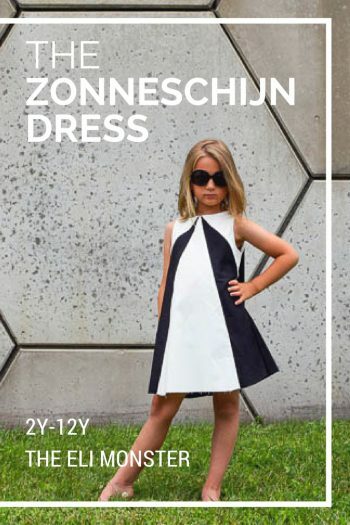 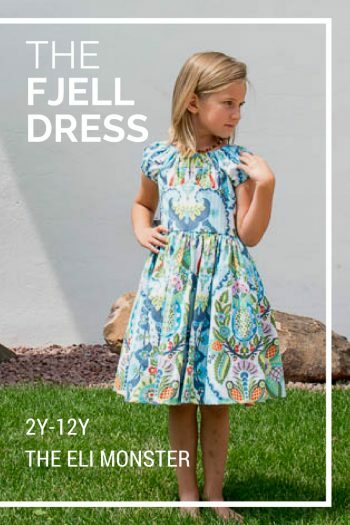 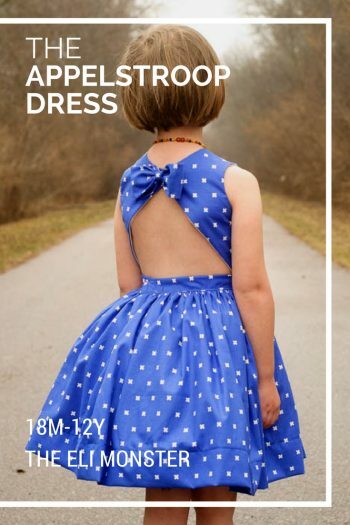 We have sleeveless dress sewing patterns, short and long sleeve dress sewing patterns, casual and fancy dress sewing patterns! 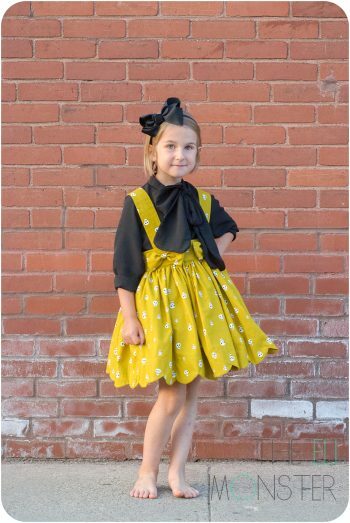 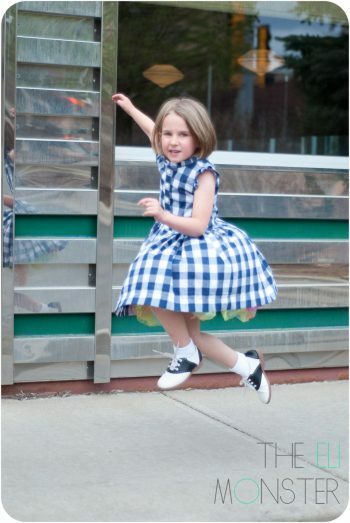 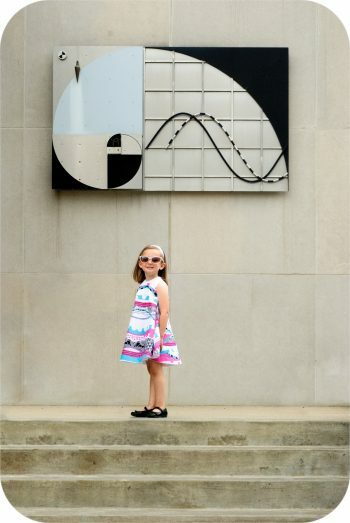 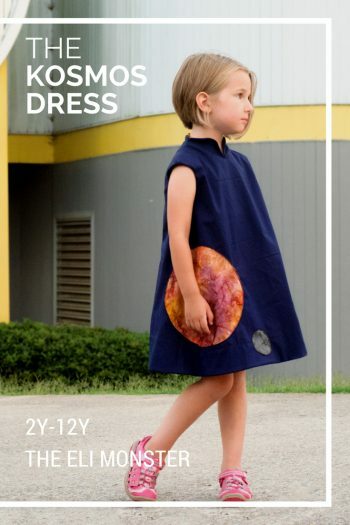 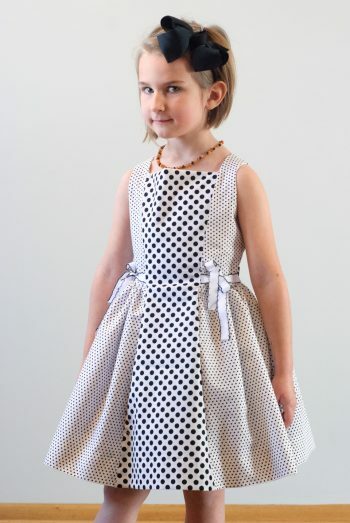 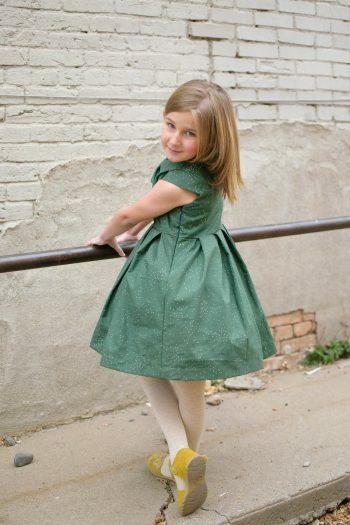 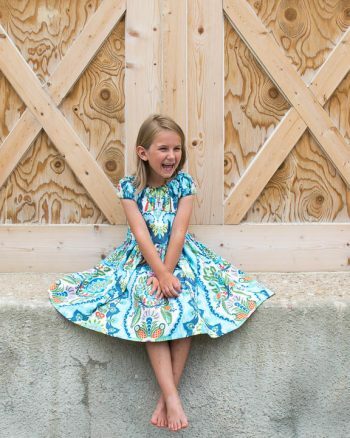 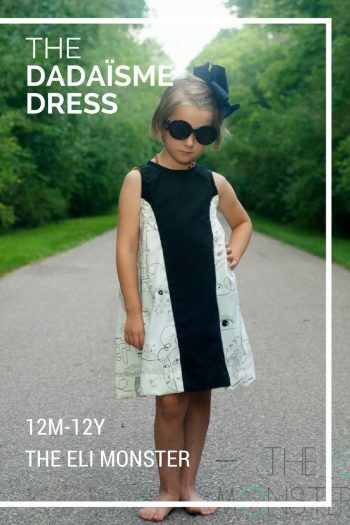 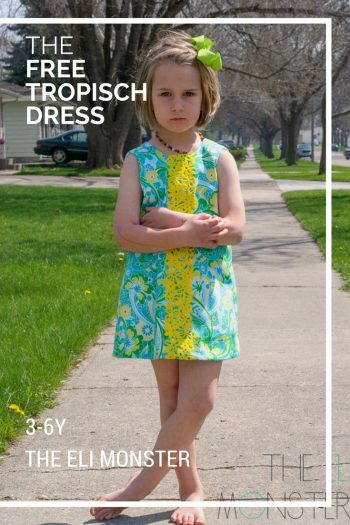 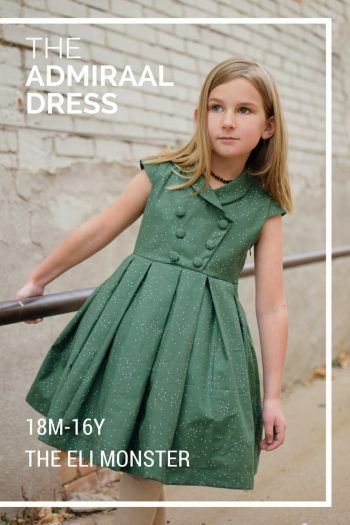 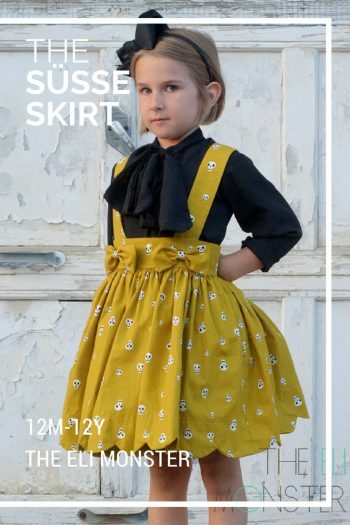 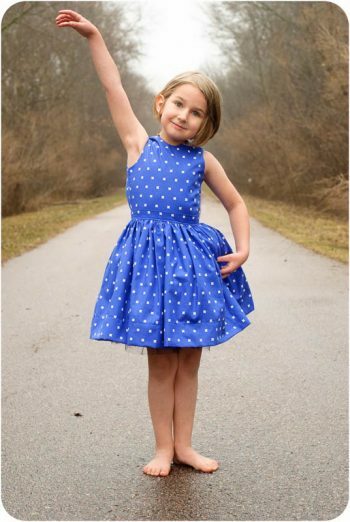 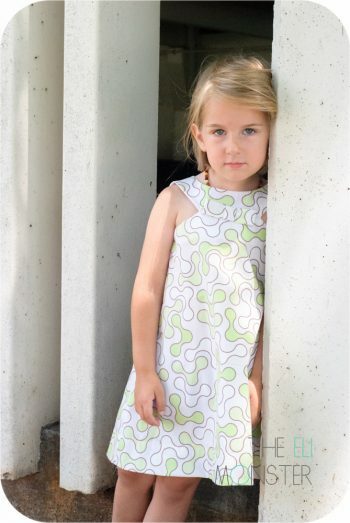 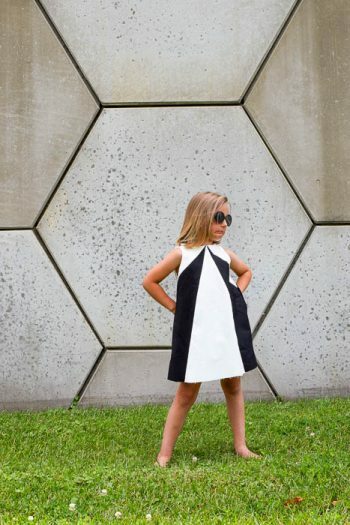 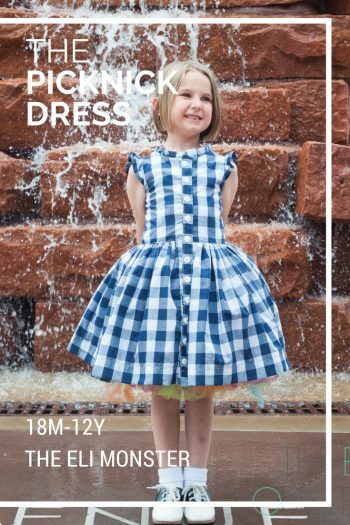 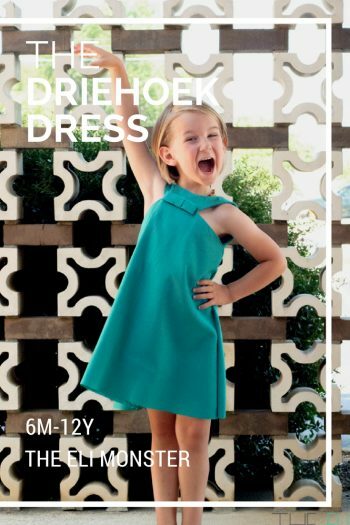 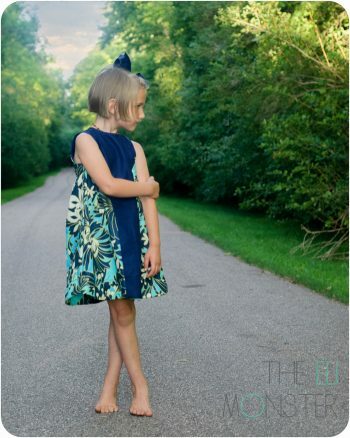 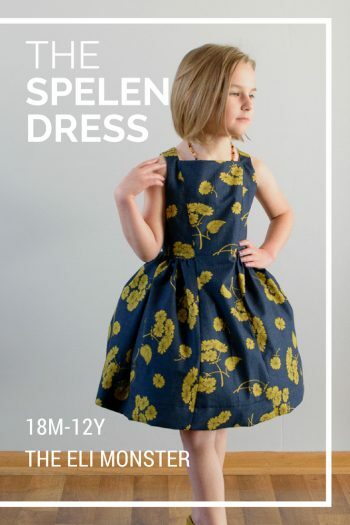 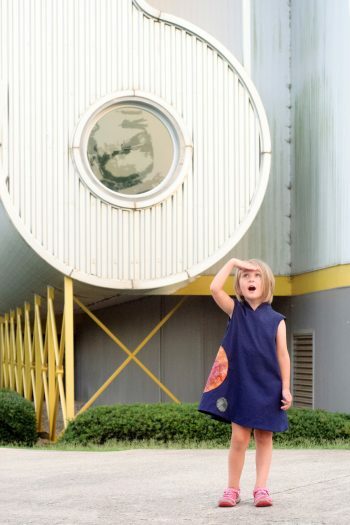 Sewing patterns for toddlers, girls and tween/teens along with dresses for us grown-ups too!